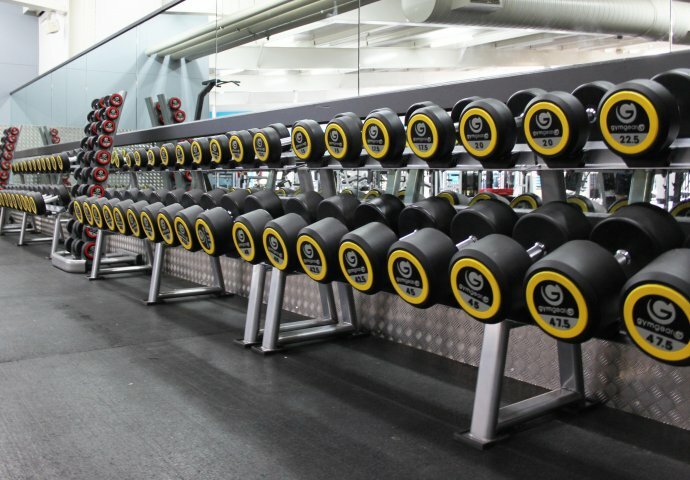 If you are searching for high quality commercial gym equipment, look no further. 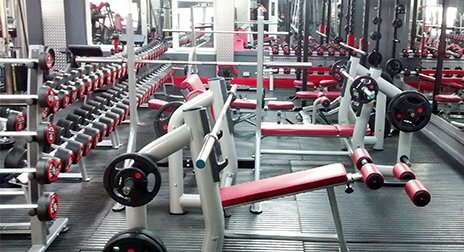 At Fitness Warehouse, we have a superb range of cardio equipment, strength equipment and studio equipment to meet your specific needs. 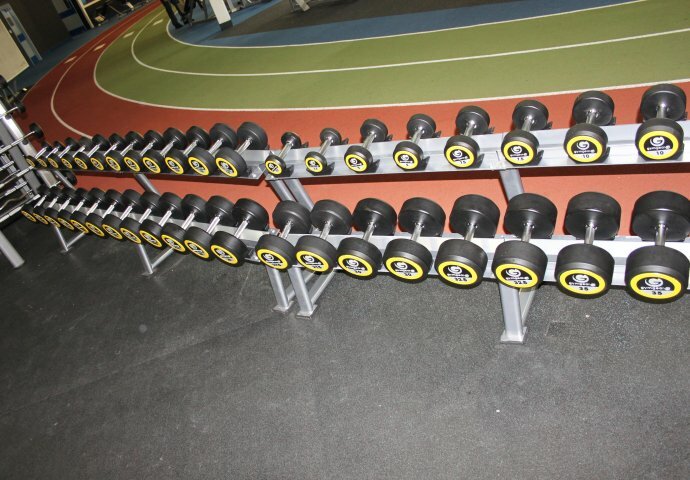 This is only a small section of commercial gym equipment for sale. If you have any questions regarding a particular product or service, please do not hesitate to get in touch. 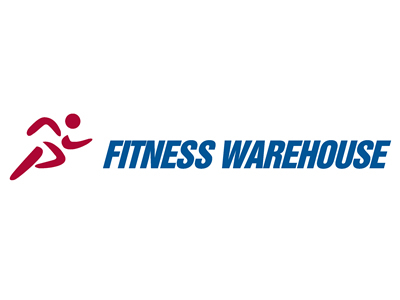 At Fitness Warehouse, we are always happy to help. 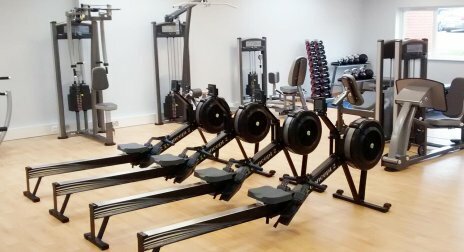 As a leading gym equipment wholesaler, we are dedicated to providing customers with a complete equipment service package and we offer excellent customer care from the moment you order to the installation and more. Choose us for all of your gym equipment wholesale requirements.